A lot of businesses these days often fail to establish a solid reputation with their customers and so end up failing and losing sales that should’ve been theirs to begin with. Small companies tend to be swallowed by the competition because they fail to get a foot hold in the niche that they are doing business in. If you are an owner of a start-up company then perhaps it’s time that you should take a look at your organization and make the necessary improvements that can help you rake in the profits that you need. Establishing an excellent brand name should be your priority in this world of fierce business competitions. Companies are scrambling to find the perfect equation to make their products known to their customers, and branding can definitely help you achieve this. The truth is that consumers will only purchase products from companies that they trust, and that trust is founded on a solid brand name that they can associate a product with. This is why big businesses spend a fortune in enhancing their corporate image to the public and create ways to actively promote their products to people all over the world. Adopt a solid marketing strategy for your business which focuses on introducing your products and the company itself to your customers whether they have been with you for a long time or you’re still planning to win them over. There are a lot of experts that can certainly help you in making your company known to your target market, and we’re not just talking about optimizing your website content either. Long-term ad campaigns and excellent marketing techniques can be applied by these experts in order to establish your company as a force to be reckoned with in the business world. Specific branding techniques are needed for each business, so you should therefore find the ones that will boost your company to the top and ahead of your competitors. Of course, the right mix of strategies are needed for your success, and this is where the services of an expert becomes handy. Branding is a complex business in itself, and it can certainly be the deciding factor whether you sink or swim. 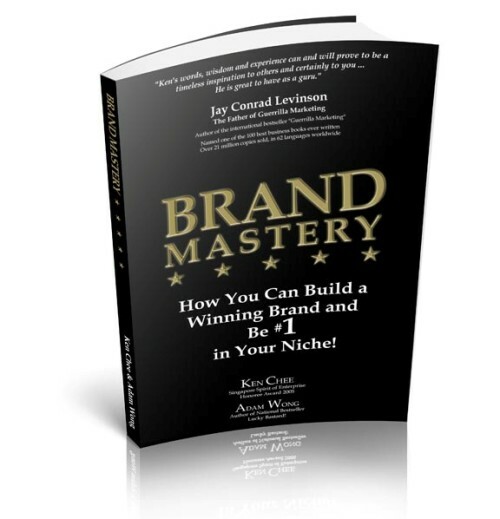 Articles, blogs, and forums have all talked about branding and its role in the business community, and it may be best to read up on these various resources for you to have a better grasp of the importance of setting your company up with a name that prospective and loyal customers can equate with good business, trust, and reliability.